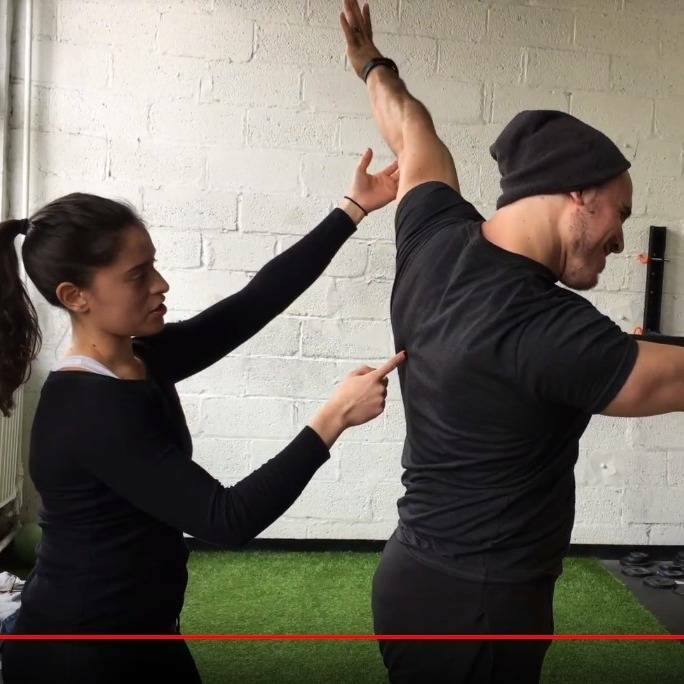 I'm a NYC-based personal trainer and coach specializing in strength, postural restoration, and the sport of Olympic weightlifting. I teach people to gain positional awareness, move with ease, lift challenging loads, and build authentic strength. Forever a student of strength I seek to empower the lives of others with all that I know and will continue to learn. 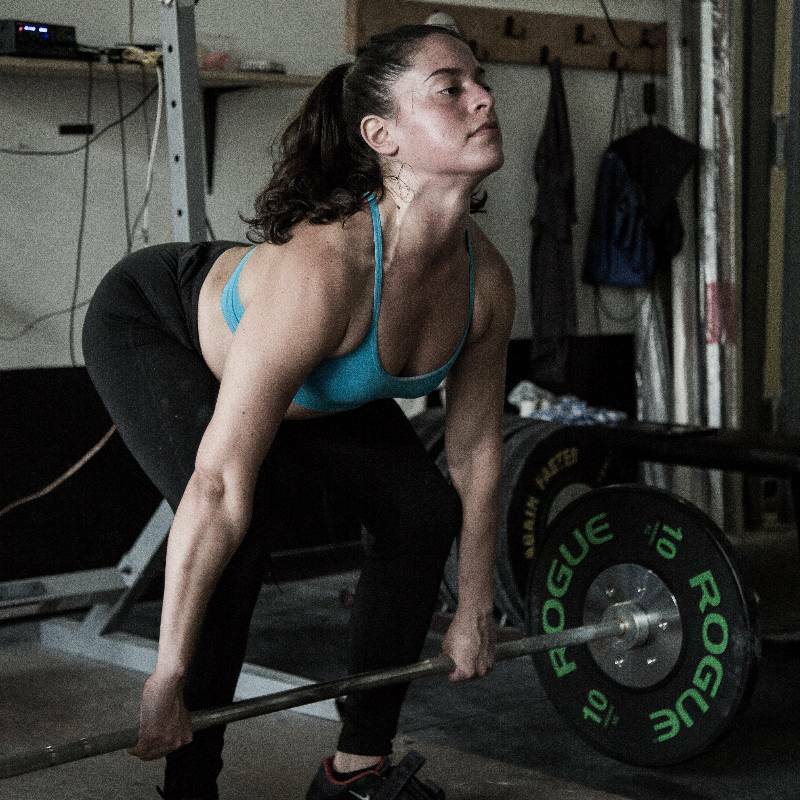 Clients come to me for my expertise in "form" and walk away with skills and techniques to grow their fitness beyond plateaus. I started my training career in early 2014 working for gyms, and now work independently with private clients at their home gyms/studio space. Outside of my work I pursue ongoing education and train under coach Jesse Irizarry at JDI Barbell. Romina is an incredible Coach and trainer. She intuitively knows which exercises work best for each individual’s body and pushes you to be your best. I would highly recommend her to anyone looking to train properly. 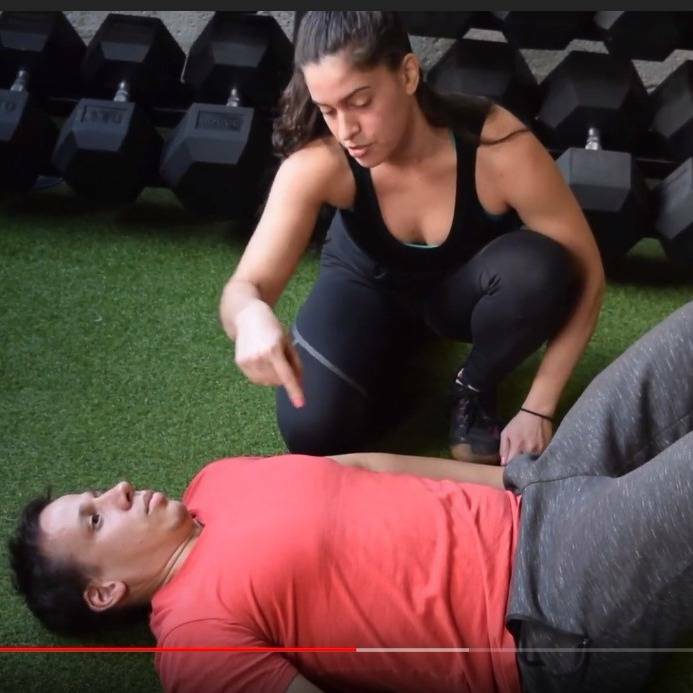 Romina’s holistic approach to personal training is truly unique and unbelievably effective! Romina is driven, intelligent, creative and passionate. Before meeting Romina, I worked out for years on my own and was never able to achieve my fitness goals. I’ve been training with Romina for two years and my body has completely transformed. "I met Romina at a point where no matter what I did, what I ate or how much I exercised, I could not lose any more weight or see any meaningful changes in my body. I had a bad shoulder and a bad back due to years of bad posture and bad form stemming from ignorance. But I pushed on realizing that I needed to make a change and my goal to get stronger in a sustainable way to prevent plateauing. ? One day after I spoke to Romina for well over an hour, I knew that she could really help me with my goals and address my problem areas. Over the next few months, Romina has helped get me stronger, while retraining my body to undo years of bad workout habits. Romina has been very understanding, patient, motivating and inspiring through this journey. She has a deep knowledge of the human body and its mechanics and manages to work me up to a sweat even with limited movements. Her programs were tailored specifically for me, paying close attention to ensure I wasn't over working myself and that I was getting enough rest in order to get the most out of my sessions. At this stage, Romina has helped me go from 175lbs to around 165lbs, and has made me stronger than at any other point in my life. She makes the training sessions fun and challenging, guiding me to develop and tone my body, but at the same time really listening to my needs and the “problem areas” that I wanted to focus on. 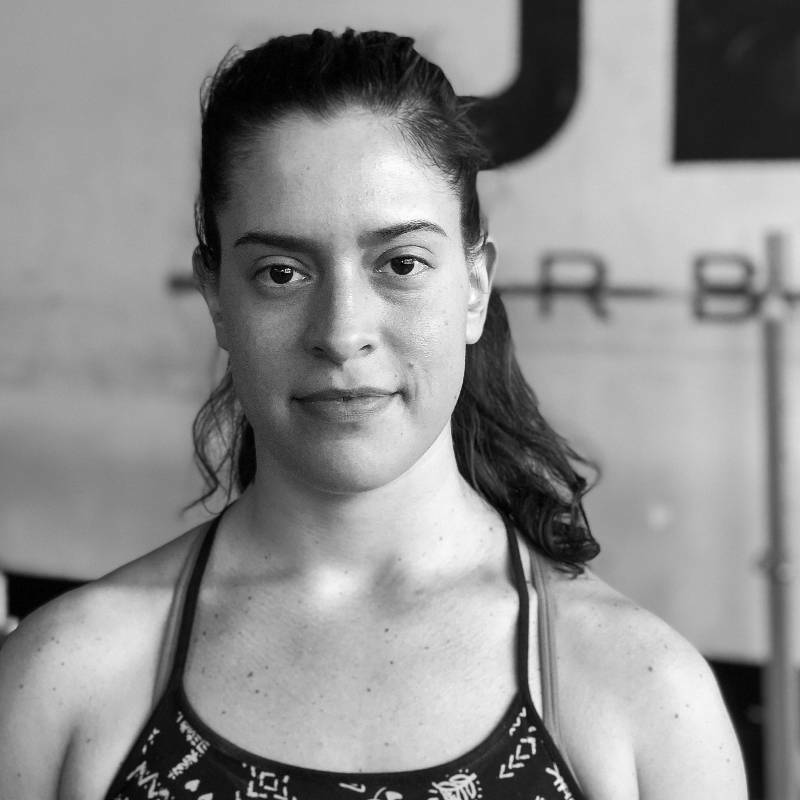 Romina has been extremely helpful to me, in achieving my objectives of building strength, mobility, and stability through training. While I am sure there are aspects of what Romina does that are “standard”, what I value are: her listening, and sensitivity to my needs. She is excellent at providing feedback that I can relate to, to increase my self awareness of what I am doing right or wrong, through words and analogies, personal demonstrations and occasionally, a photo. 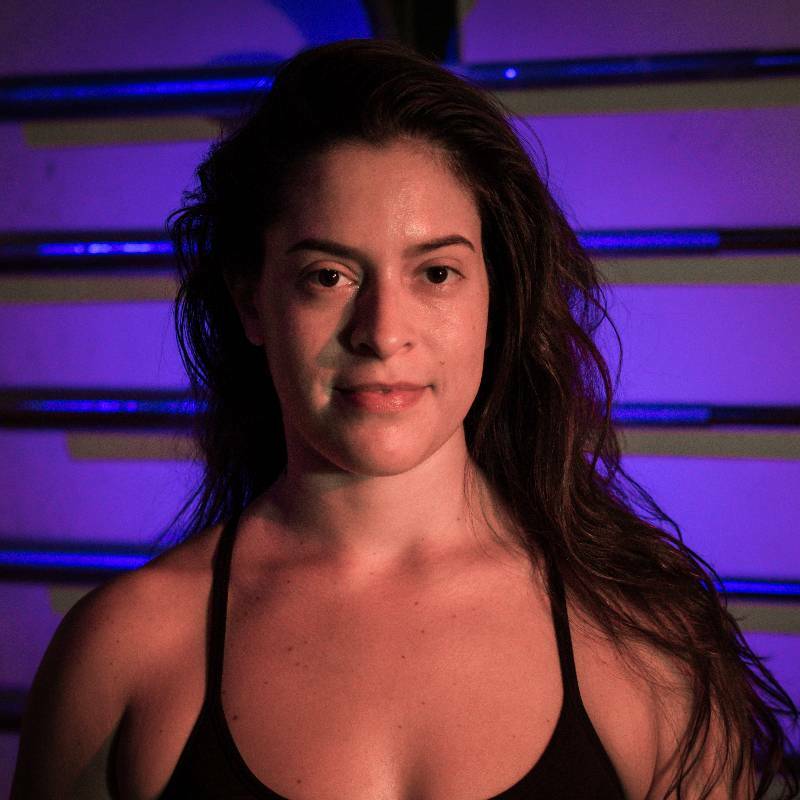 Also, Romina is a continuous learner and is always investing in learning more about the body, kinetics, etc. I am the beneficiary of that knowledge which she is able to share verbally, as well as through technique. In hindsight, over the last year plus, Romina has led me down a journey of developing strength, by doing things I never thought I’d be able to do, in a deliberate, consistent build and growth of my capability. 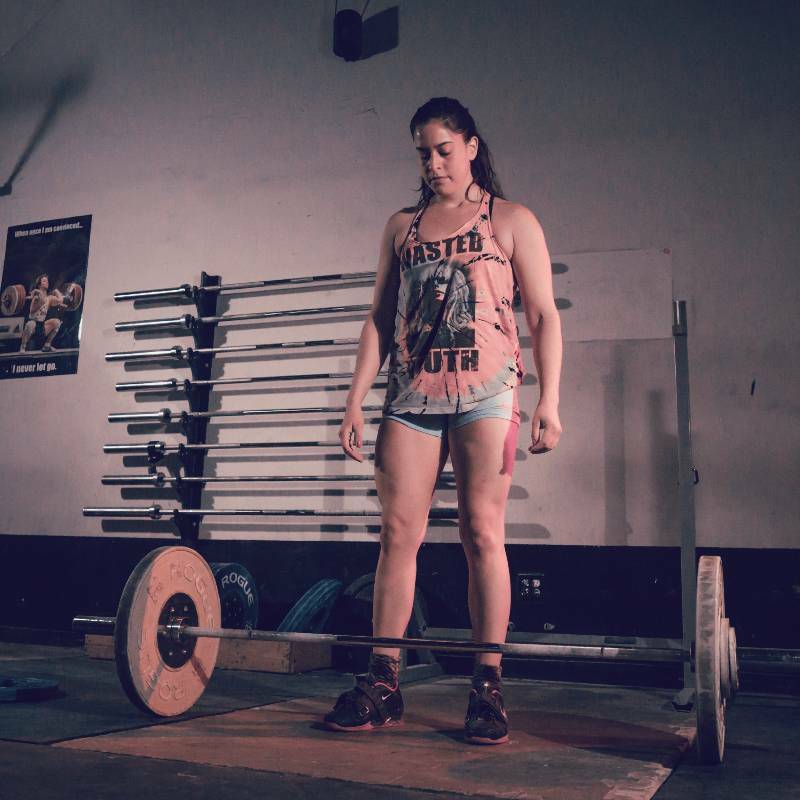 I only wish I had met Romina years earlier, when I could have changed patterns earlier that might have allowed me to achieve even more physically. But I gratefully take what she has given me! 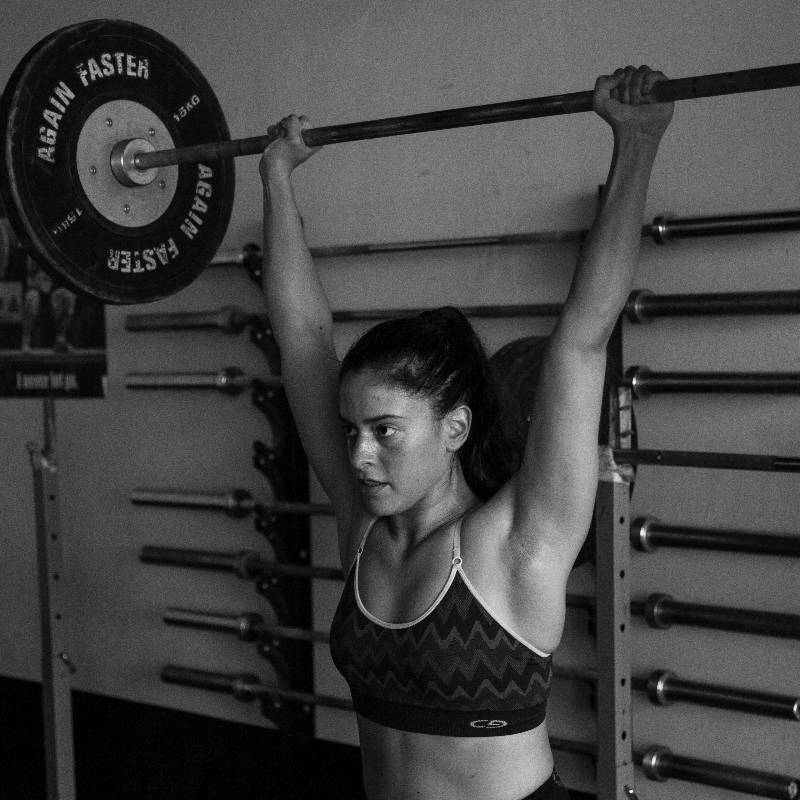 I worked with Romina for three months focusing on strength training to complement my running workouts. Romina is very professional and has a great attitude. She took the time to carefully understand my fitness goals and to create a training plan that would work best for me. She was very responsive and accessible and always explained each exercise clearly. During our time together, I became much stronger and my running times improved. I would definitely recommend Romina to help you achieve your fitness goals!